The next big movie of Aamir Khan, Secret Superstar, is going to be released in just a few days, and he is busy in promoting the movie. Amid his busy schedule he got call from his Children from Reena Dutta, Junaid and Ira. 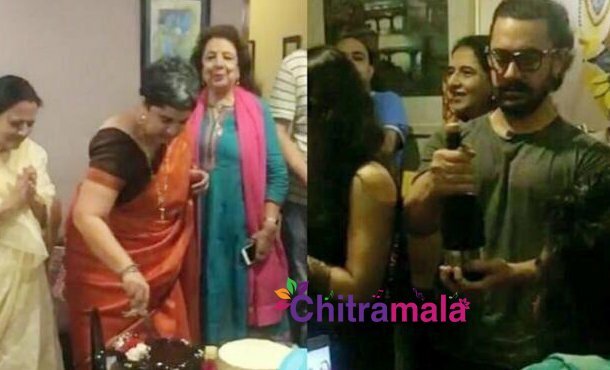 They told him that they would like to give a surprise party for their mother, Aamir rescheduled his commitments and joined in their surprise party. 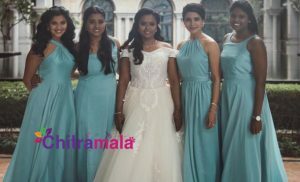 The party was celebrated at Reena’s house, both Aamir and Kiran Rao attended the party apart from close relatives and friends. The 16-year long marriage bond of Aamir and Reena ended in 2002 after which in 2005 he married Kiran Rao. Aamir and Kiran have a son together, Azad Rao Khan.